The Business Continuity Institute (BCI) is a global professional organization that provides education, research, professional accreditation, certification, networking opportunities, leadership and guidance on business continuity and organizational resilience. The BCI, which is based in the United Kingdom, was established in 1994 and features about 8,000 members in more than 100 countries, in the public and private sectors. Business continuity professionals and those interested in the field can use the products and services available from the BCI. 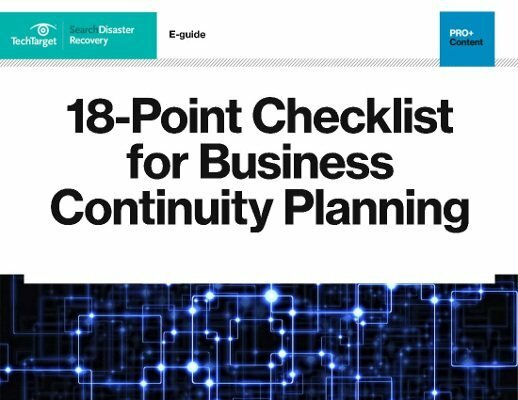 The institute's many published resources include its Good Practice Guidelines, which offers guidance for identifying business continuity activities that can support strategic planning. This Business Continuity Institute webinar explains the BCI membership process, and the various grades that exist in the institute. Professional membership in the BCI conveys an internationally recognized status -- certification demonstrates a member's proficiency in business continuity management. BCI Chapters have been established in countries or regions where there is a large community of members. The Chapters, which include the United States, Japan and India, have locally elected officers who represent the BCI in their region. How could your organization improve its business continuity?